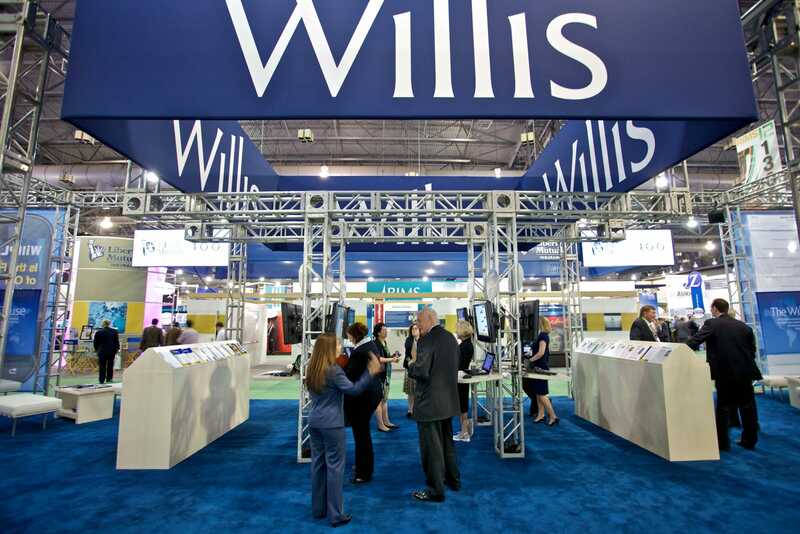 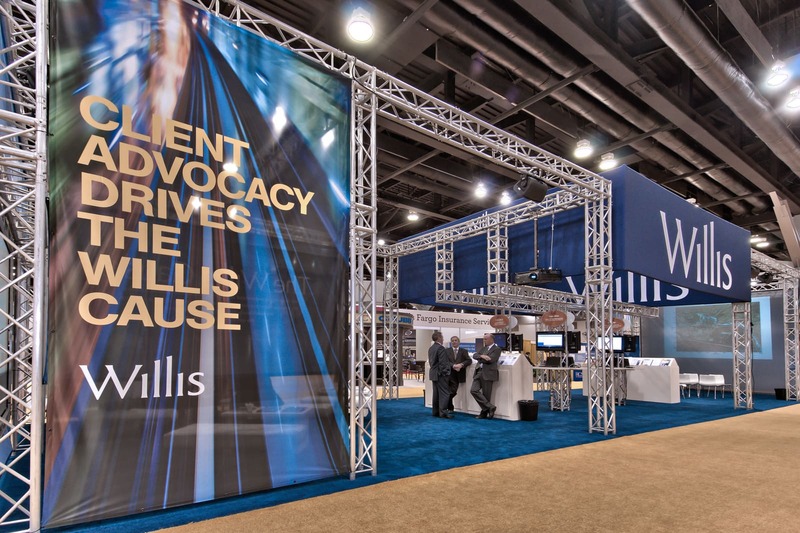 As steward of the Willis global brand, Archigrafika was asked to create an exhibit for RIMS, the annual Risk and Insurance Management Society conference. 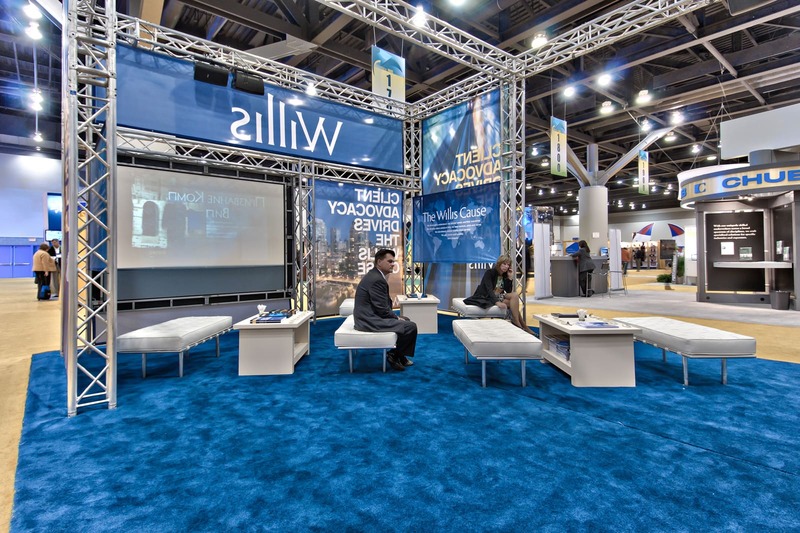 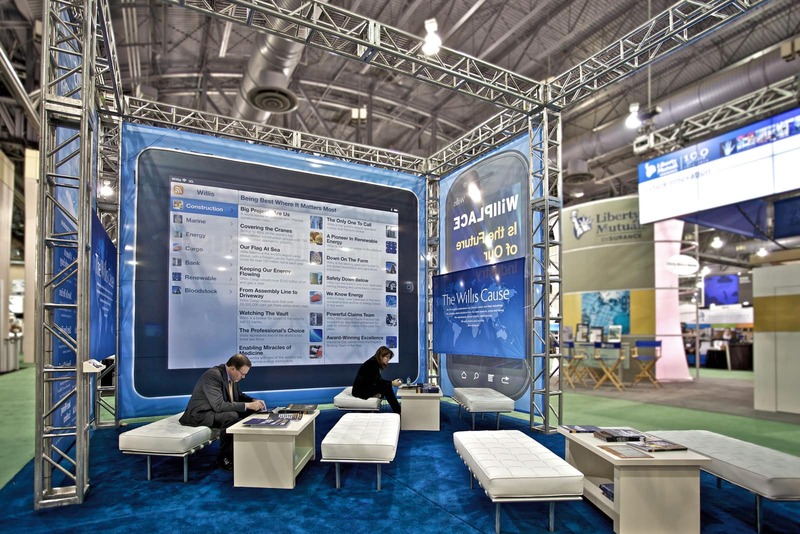 Though the environment presented a challenge, the Archigrafika team created a dynamic and informative environment on the conference floor using exhibit design, millwork and graphics. 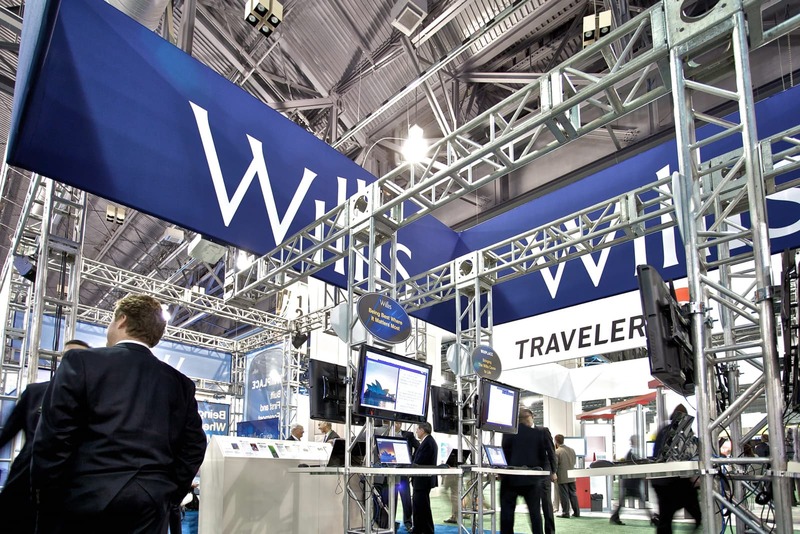 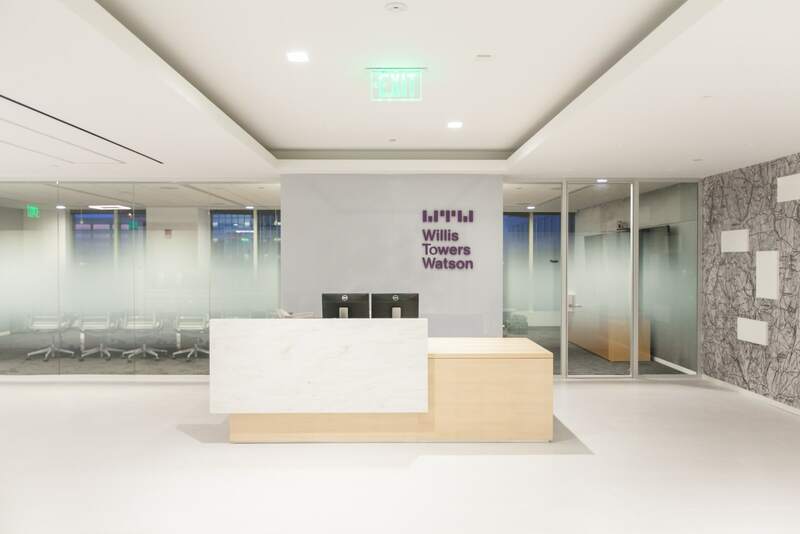 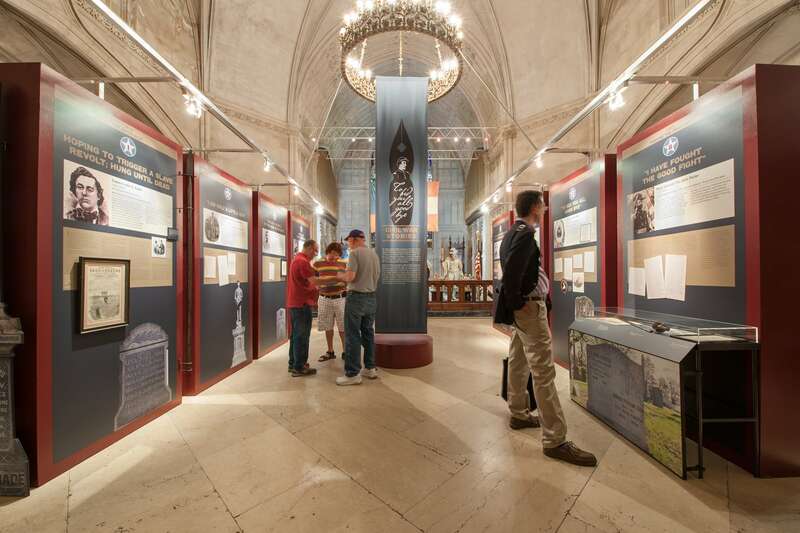 Divided into three cohesive yet unique sections—a lecture and auditorium area, a learning center, and lounge—the Willis exhibit framework allows for interchangeable themes and concepts with each new conference and destination.